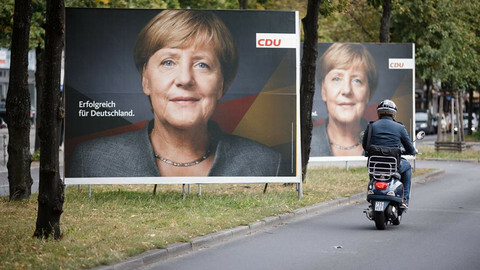 Sunday's (24 September) elections in Germany are expected to restart the Franco-German EU motor after years of dysfunction and crises. Coming four months after Emmanuel Macron became French president, chancellor Angela Merkel's likely new mandate will clear the way for joint initiatives, from a deepening of the eurozone to more defence cooperation. "Both sides are eager to work together," Pierre Vimont, a former French and EU diplomat who now works for the Carnegie Europe think tank in Brussels, told EUobserver. 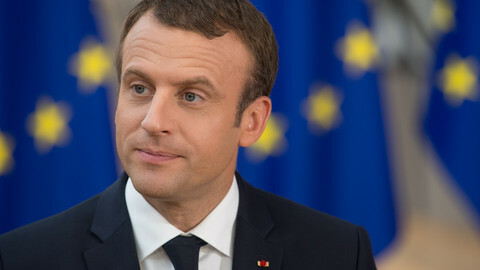 He said that ever since Macron was elected in May, the French leader had been "very active", both on the domestic front, with an ongoing reform of France's labour market, and on the EU scene, with new ideas on Europe's future. 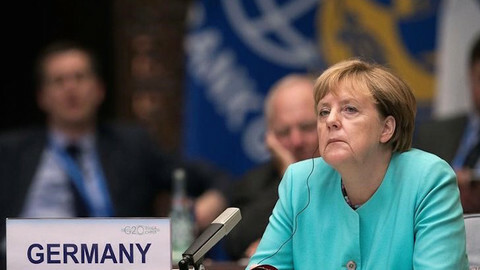 But "there was a clear understanding in Paris and Berlin that the other face of the coin, the German elections, and the possible reelection of Merkel, needed to take place before we can move into more action," Vimont said. Macron's election has already created "a more positive spirit in the EU", according to a diplomat from one member state. 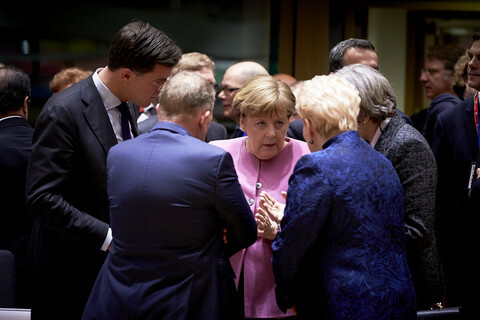 "There are more concrete ideas on the future of the EU," the diplomat, who works close to an EU leader, told EUobserver. 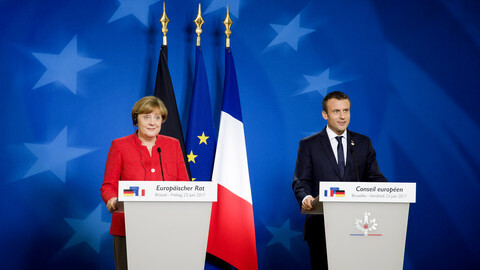 The source noted that French and German ideas on the EU were "moving closer", but that "both sides will have to make compromises". Macron will present "concrete proposals" for EU reforms on Tuesday (26 September) in the wake of the German vote, amid French hopes that these would become part of the discussions on a new coalition government and its programme in Germany. 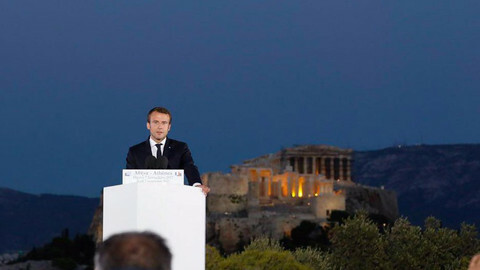 The French leader, in a series of recent speeches, gave some indications of what he wanted for the eurozone. "The ideas put forward by Emmanuel Macron may not be exactly the same as the ones we have heard in Berlin," Vimont noted. "Under the same concept, you may have quite different content and substantial differences," he said. For instance, Vimont pointed out, France was pushing for a eurozone bank that could be used to increase investments, while Germany would prefer a bank that dealt mainly with fiscal imbalances in eurozone countries. "When the French speak of a eurozone finance minister, [German finance minister Wolfgang] Schaeuble speaks more about a European treasury, which would more or less to do surveillance of the eurozone and would take over many of the prerogatives of the European Commission," Vimont added, referring to Commission monitoring of debt and deficit levels. "This doesn't mean we may be facing confrontation," he said. "It means, as we have quite often seen in past, that both countries need progressively to adjust their thinking about this and to find common ground," he said. Yann-Sven Rittelmeyer, from the European Policy Centre (EPC), another think-tank in Brussels, said: "From a German point of view, it is difficult to accept proposals as they are. 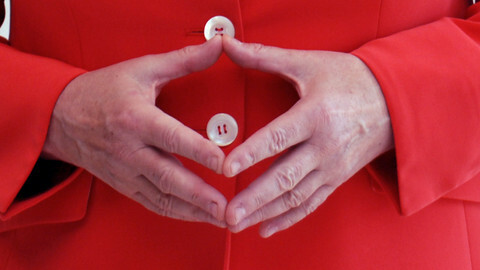 Germans need to see the French make an effort [to move closer to Germany's economic model]". Vimont and Rittelmeyer said "Macron knows Germany's red lines" and that both sides knew that "it [the new EU programme] has to be a compromise." 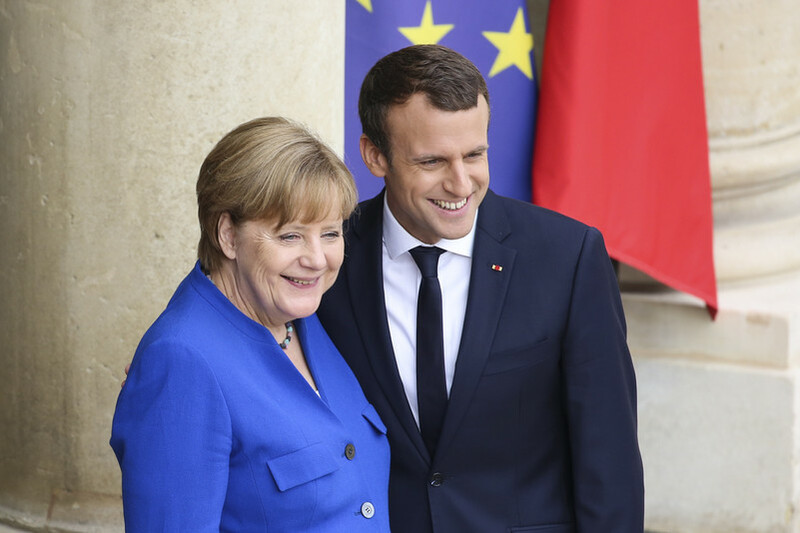 "Macron is aware that he needs Germany and Germany is aware it has to work with France, and that France has to continue changing," Rittelmeyer said. He warned that focusing on the eurozone could be "dangerous", however. Rittelmeyer said that German "enthusiasm" for Macron had "cooled" in the months that followed the initial euphoria over his defeat of Marine Le Pen, a far-right adversary. "The Germans have realised what Macron wants, and they have a defensive reflex," Rittelmeyer said. "They see that it [Macron's vision] will require efforts [to change] by Germany, are they are not all ready to make those efforts." "The risk is that … France gives the momentum and then Germany goes on the defensive, but doesn't really say what it expects from France," he added. For Rittelmeyer, Macron and Merkel need to find a common objective that goes beyond eurozone reform. But they would have to take each other's differences into account, as well as those of other member states, in any broader plan. 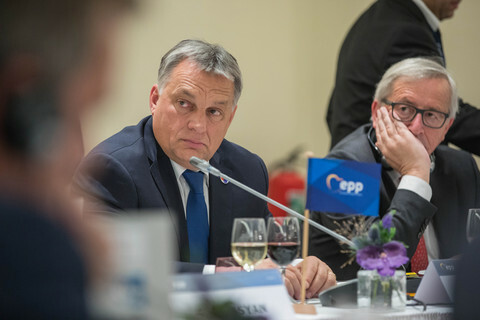 In EU history, "incentives and first ideas usually come from these two countries, but then they have to be supported by the others and they need to create coalitions of the willing," Vimont said. 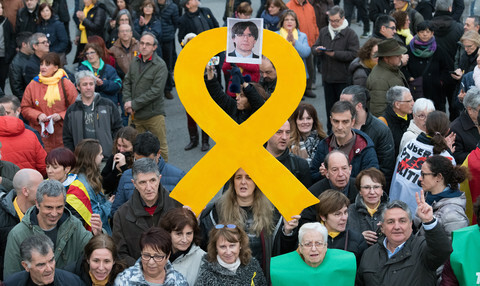 He said that some of the more recent EU members, in central and eastern Europe, were worried that France and Germany would leave them in the EU sidelines after the UK, which used to keep the Franco-German bloc in check, departed the Union. Vimont said: "Germany understands these concerns and is eager to keep the door open as much as possible." But he said that France had always had "a tradition with lots of ideas about a core or a two-tier Europe". Macron himself recently revived the idea of a multi-speed EU. The French leader, a young newcomer, has a different agenda to the German chancellor, who is seeking a fourth and possibly final mandate. Macron wants to use EU reforms to establish himself as a statesman, while Merkel is thinking of her European legacy. But Vimont said "they know that the times we are living through are crucial for the future of Europe". "They need to find an understanding," he said.